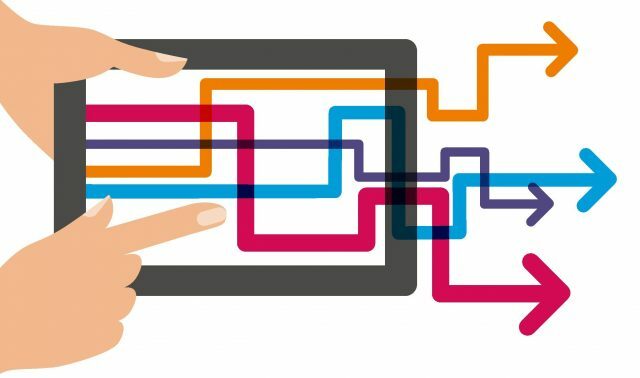 Making Tax Digital 1st April 2019! This massive change for business (MTD) begins on 1 April 2019 with MTD for VAT. 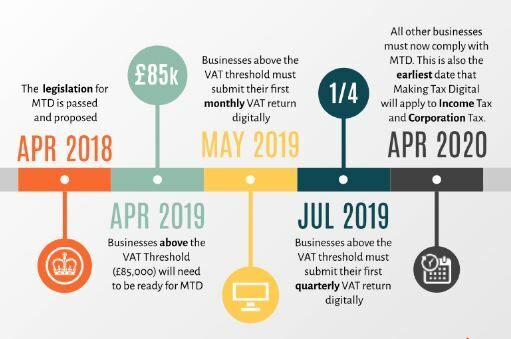 From that date, VAT-registered businesses above the threshold of £85k will have to keep digital records and submit VAT returns using compatible software. Let Onyx Accountants take care of of this from start to finish because we can guide you through the process and this will make sense of all of that useless jargon for you! We are the best Business Accountants in the Midlands! 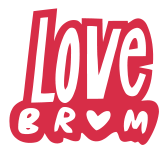 We also deal with Investments & Pensions in Birmingham and the surrounding areas. We also have the Grant & Funding Finder in Birmingham and the surrounding areas.